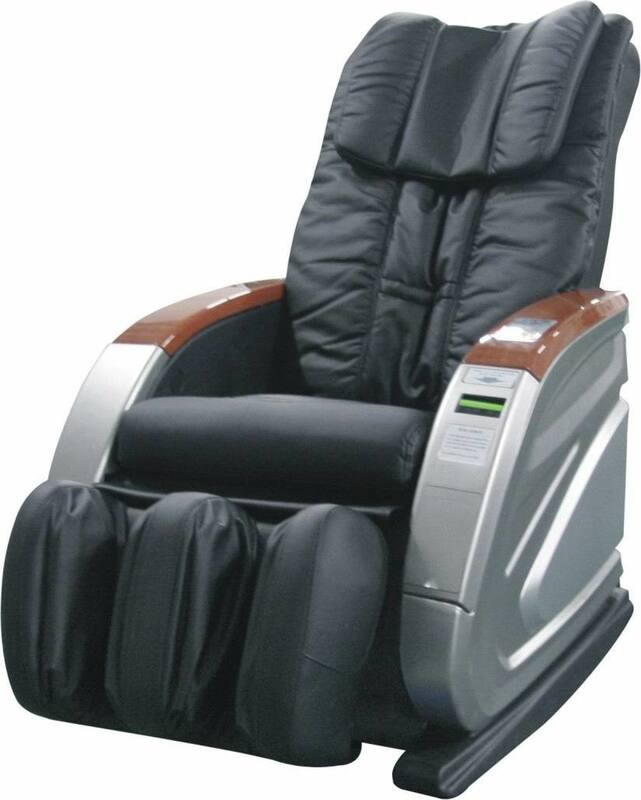 Notes operated Massage Chair, fast return. 3, Meanwhile adjustment of speed and width helps to relieve muscular fatigue and improve blood circulation. 5, The back and calf parts can recline automatic.